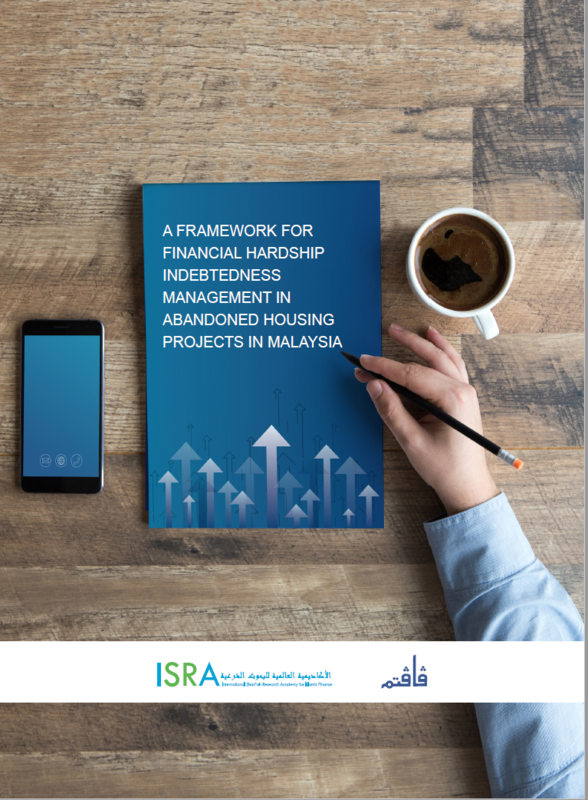 The study examines existing practices and pertinent issues affecting Islamic banks and their customers in abandoned housing projects (AHPs) to ensure compliance with Sharīʿah and statutory requirements. A series of semi-structured interviews were conducted with representatives from five Islamic banks and from the Persatuan Pemilik Bangunan Terbengkalai Malaysia, which is also called Abandoned Property Owners Association Malaysia (Victims). The results indicate the major factors of the AHP conundrum to be developer default, underlying contracts, regulatory arbitrage and bureaucracy, the attitude of customers, and the sell-then-build approach. ● Sharīʿah treatment in the existing contracts. ● a home completion takāful certificate (HCTC). Finally, the study suggests that Islamic banks use an internally rated periodic importance-performance matrix to assess and determine the extent to which each recommendation is implemented. Keywords: Islamic home financing, abandoned housing projects, financial hardship, indebtedness management, homebuyers, housing developers.